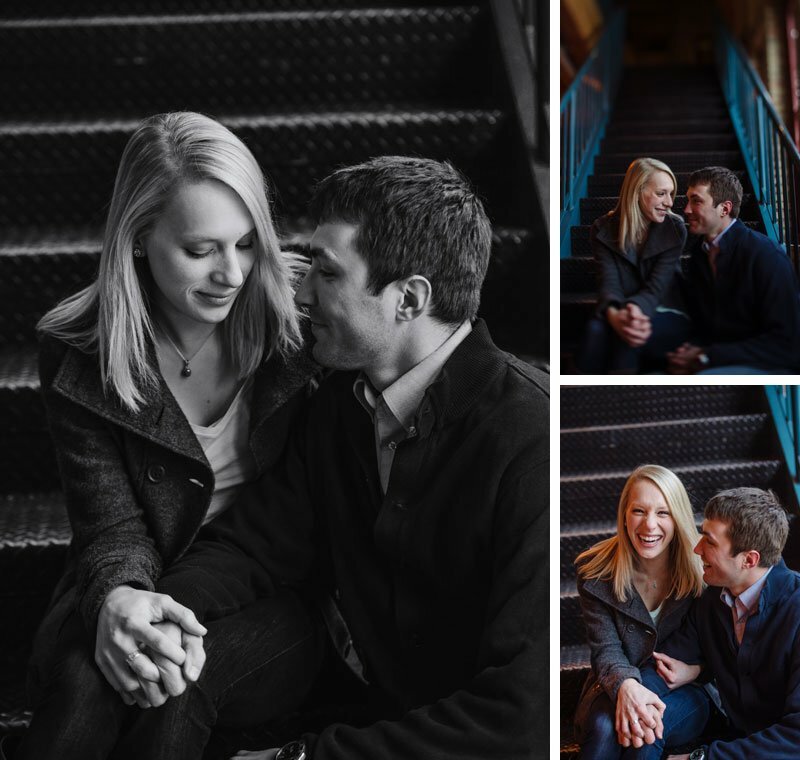 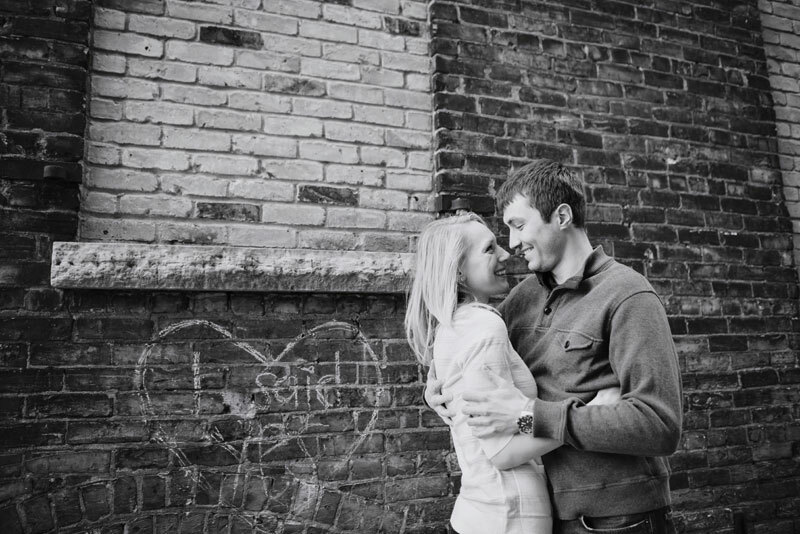 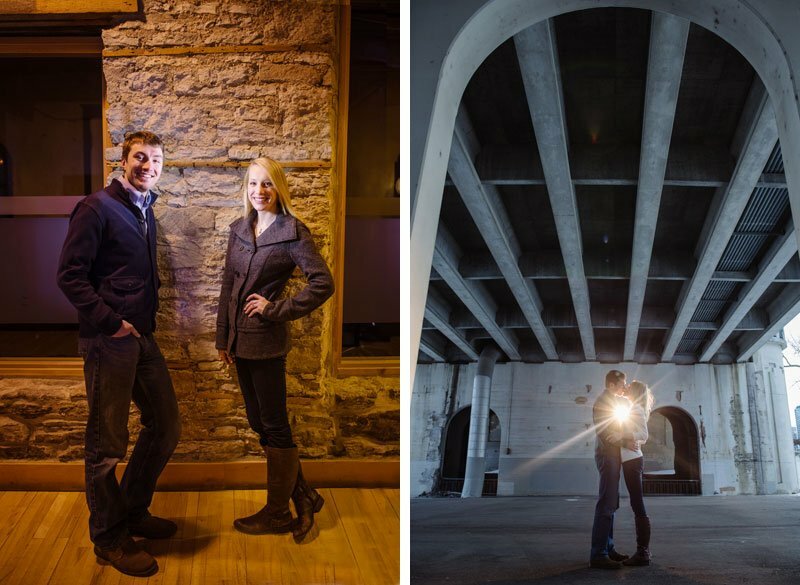 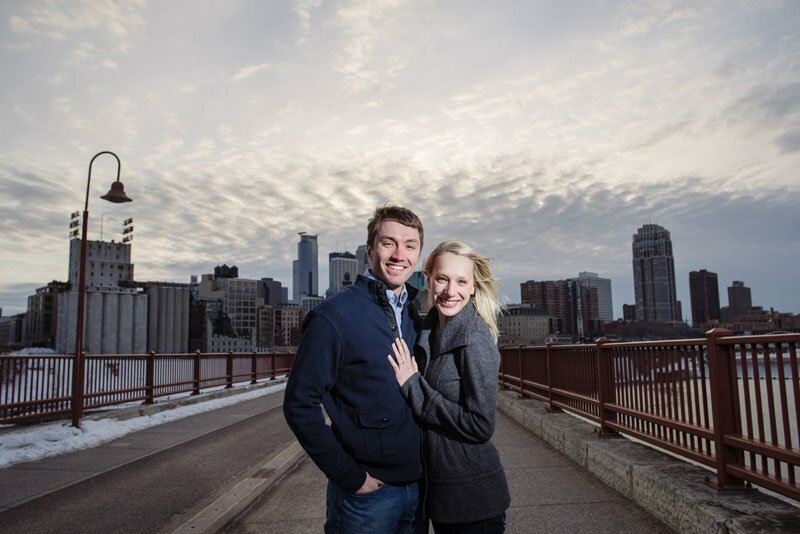 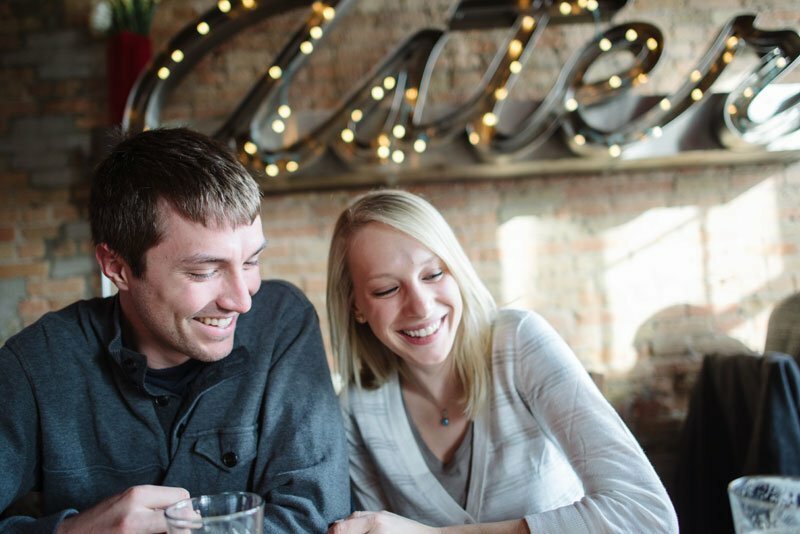 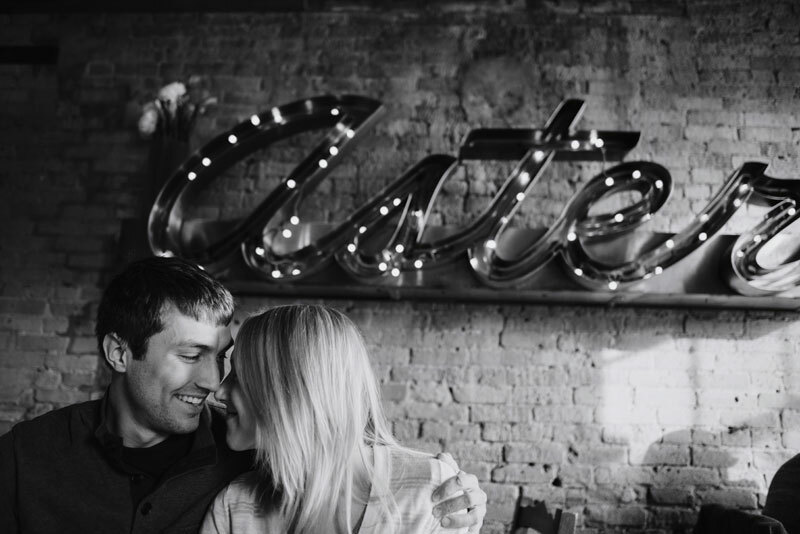 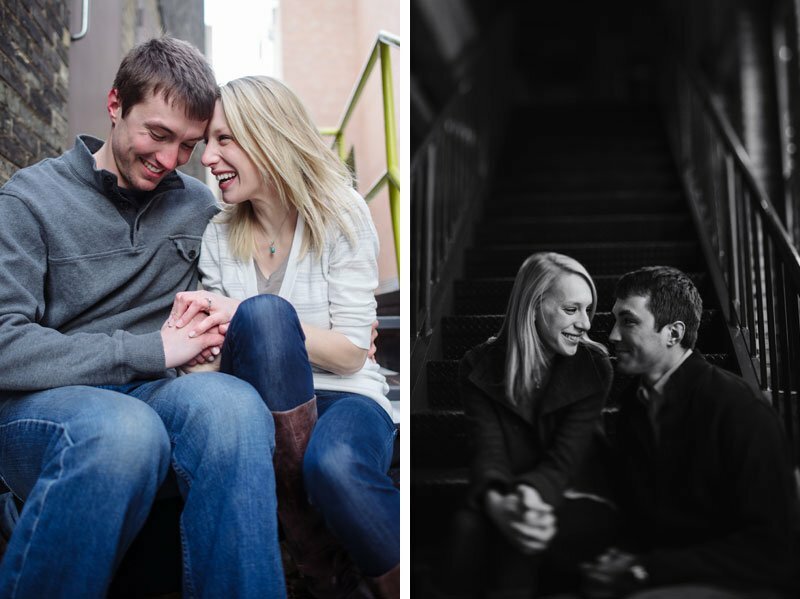 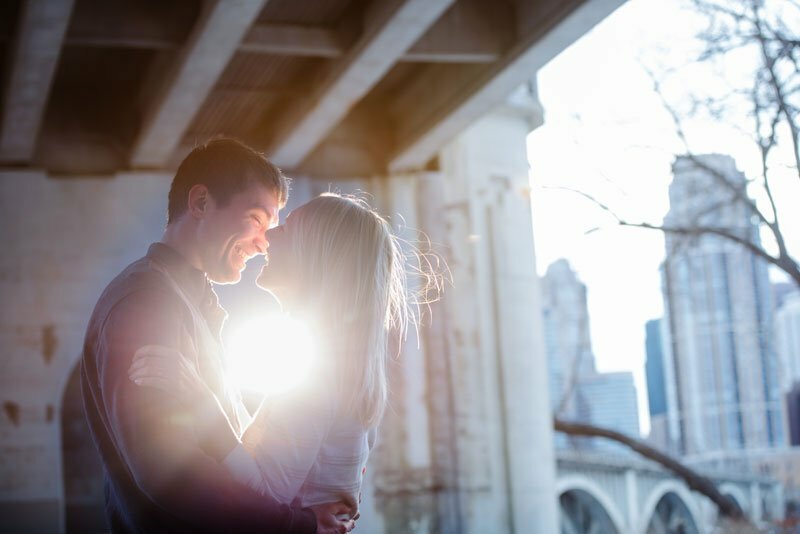 From Aster cafe to the Stone Arch bridge, Jenny & Justin braved the cold of a wintery day on St Anthony main for some very fun engagement photos. 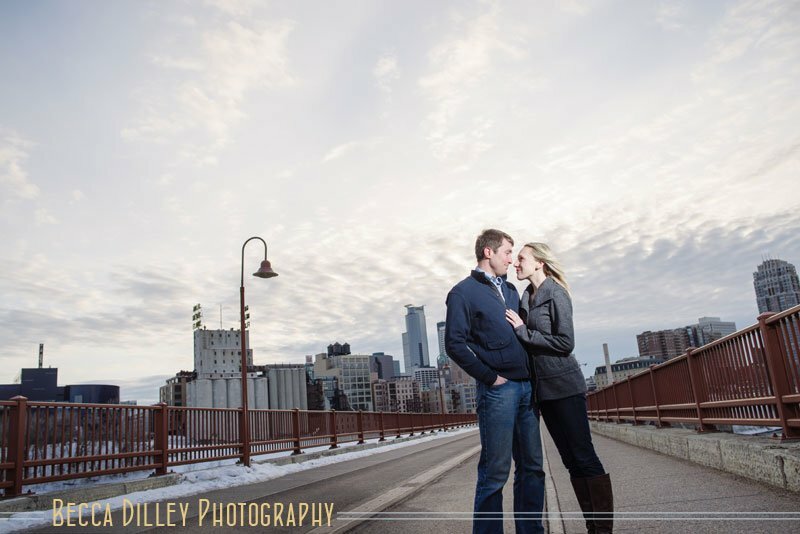 Looking forward to more (and warmer!) 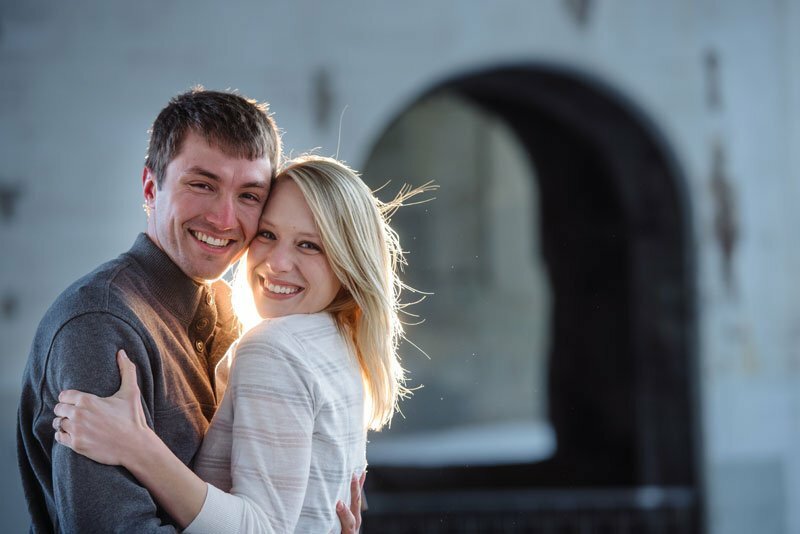 fun this summer at their wedding!